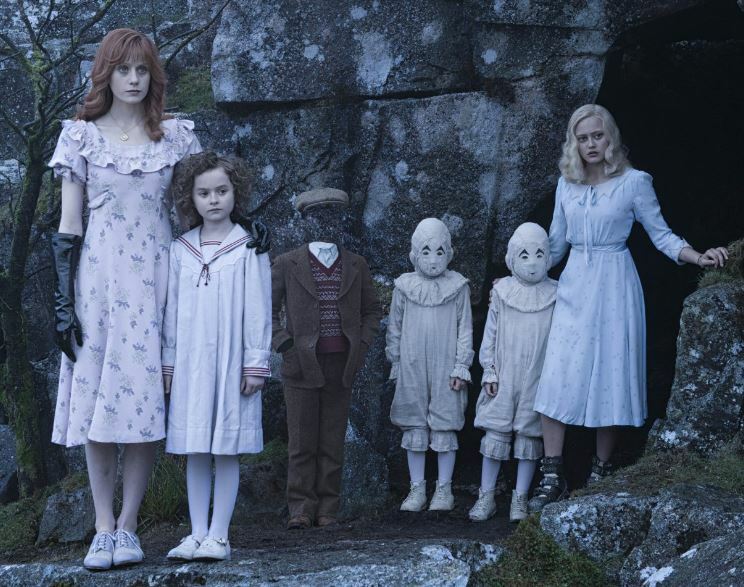 Miss Peregrine’s Home for Peculiar Children rule the box office. The top ten movies for September 30 – October 2, 2016 are listed below. Go to BoxOfficeMojo.com for more information.